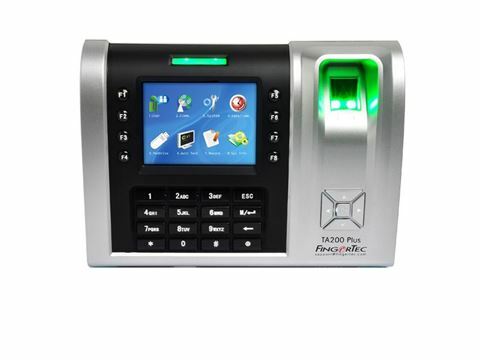 FingerTec’s TA200 Plus is an astounding hi-tech fingerprint time attendance device with an impressive design. With an exceptional storage capacity and equipped with the latest precision fingerprint scanning algorithm, the TA200 Plus gives you some amazing and convenient features such as work codes and short message display for either personal or public recipients for effective staff communication. The terminals also come with many options and methods for you to sync your terminal to the bundled software, FingerTec’s TCMS V2 for further processing of attendance data to ease report generating and payroll processes.